Letting the smoked turkey tails simmer down into the beans will make their own creamy mixture. the smoke flavoring it paid for it all. Dried Lima beans, cornbread and a side of mixed greens Wow! 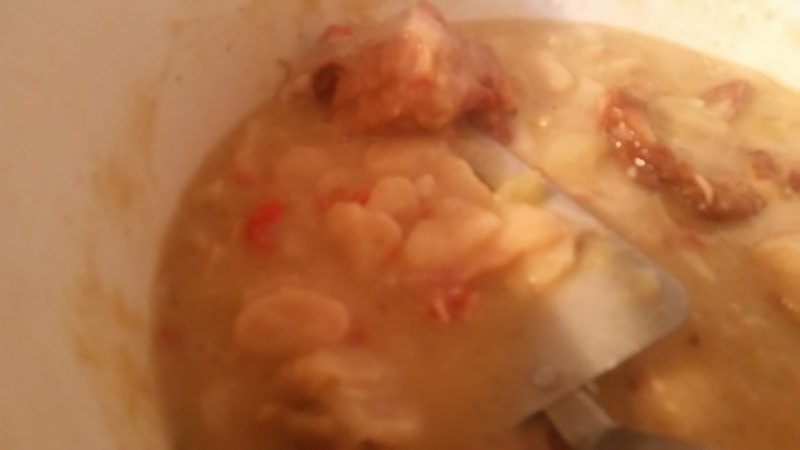 It's very Easy,to cook dried lima beans from scratch. If you’ve never had them, please try them. 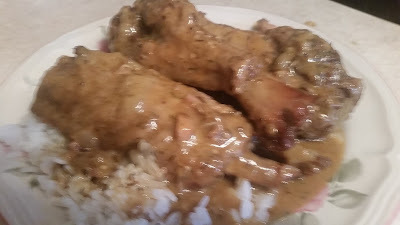 They are very filling and satisfying and your family and friend with love them like we did... when my mom sat them on our dinner table for the cold months we was happy and full. What Is Dried Lima Beans? when the pod on the plant completely dry and you can hear the beans rattling around, in the outer shell can easily be removed to get the perfectly dried beans inside.The beans can last for years in a dry and sealed place.This process can apply to many plants like peas and beans and this how gardner get seeds for the next planting. Boil Two Smoke Turkey tails In 5 to 6 cups of water with 1 stick Butter Or margarine about 1 hour half or until tender. Cook on low heat about 1 hour and a half unto creamy. Add 3 tablespoon butter and black pepper to you liking.